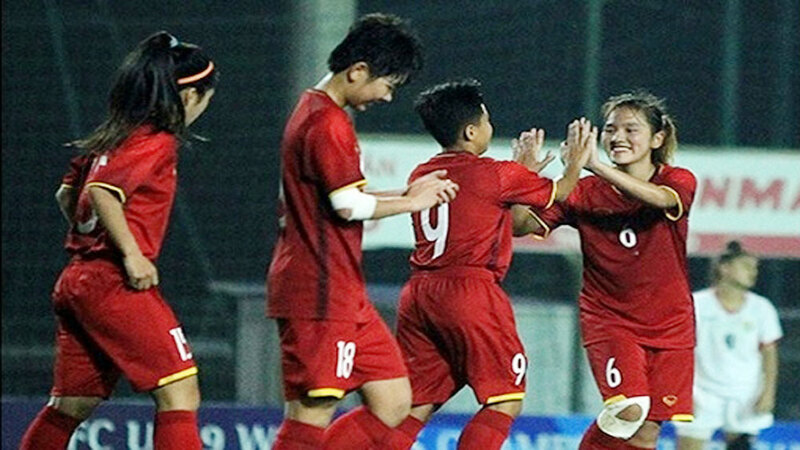 Vietnam has booked a place in the second round of the 2019 AFC U19 Women’s Championship qualifiers after outplaying Jordan by four straight goals in their last Group E match of the first qualification round on October 28. 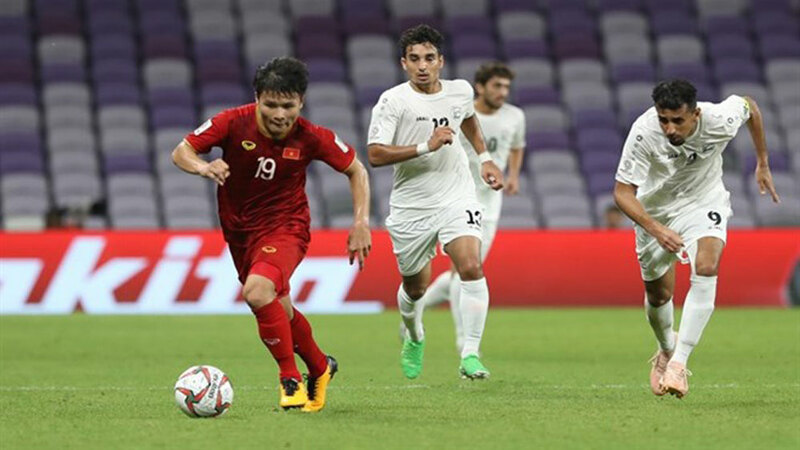 After two convincing victories over Malaysia and Singapore, the “yellow stars” headed into the clash against Jordan with great comfort, as they only needed a draw to keep their hopes of making the 2019 AFC finals alive. 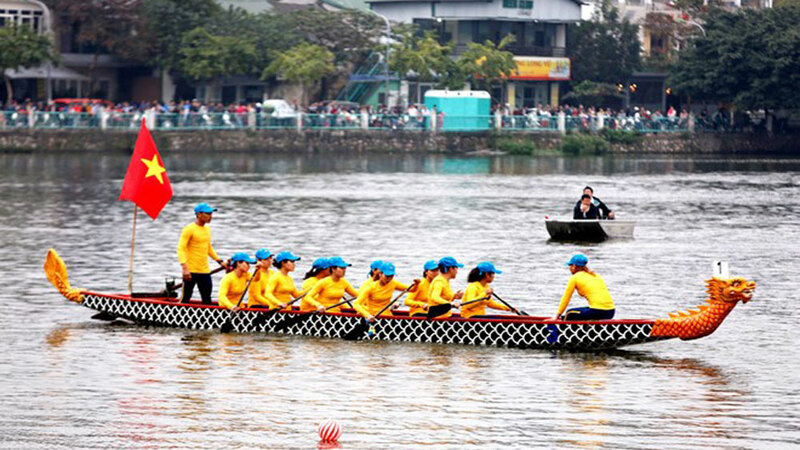 Vietnamese women celebrate their victory against Jordan. 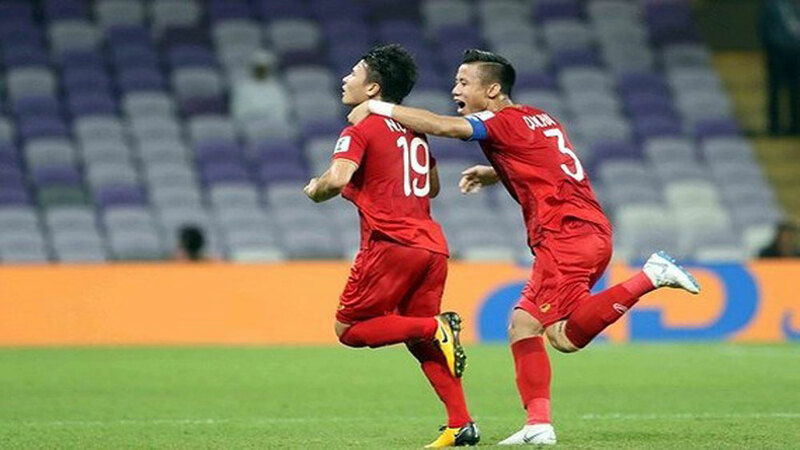 Captain Tuyet Ngan continued to demonstrate her brilliant goal-hunting instinct, as she gifted Vietnam an incredible 3-0 lead in the first half with a hat-trick coming on four, seven and 25 minutes. 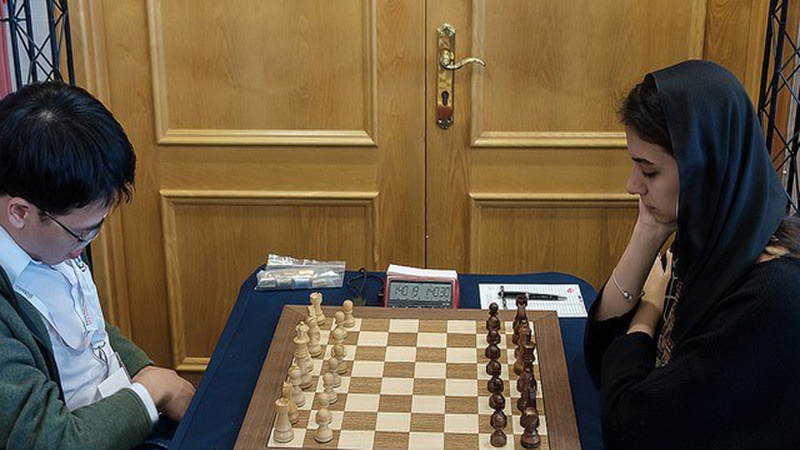 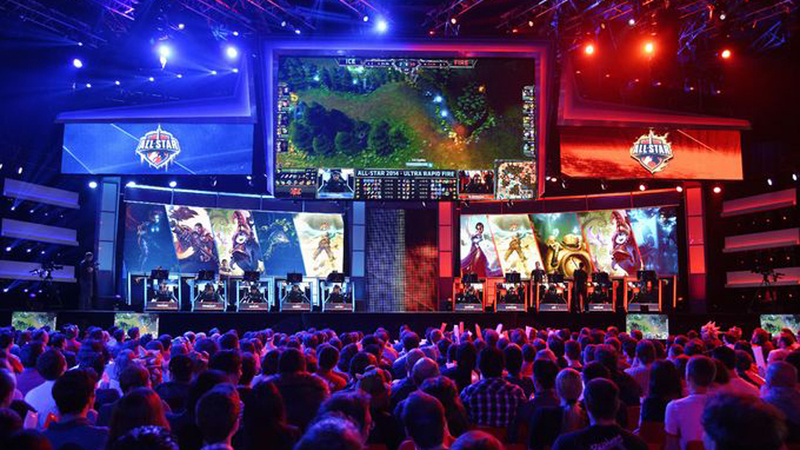 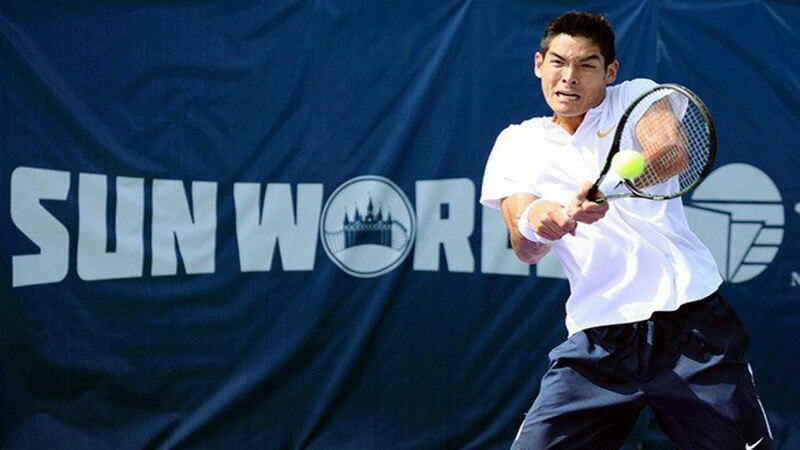 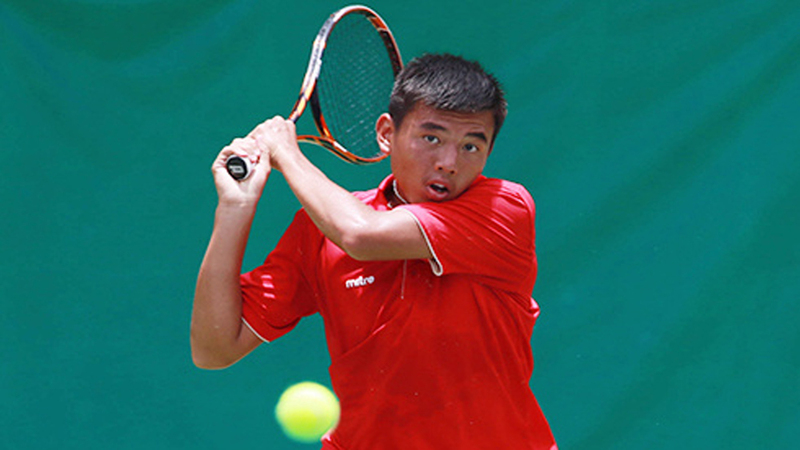 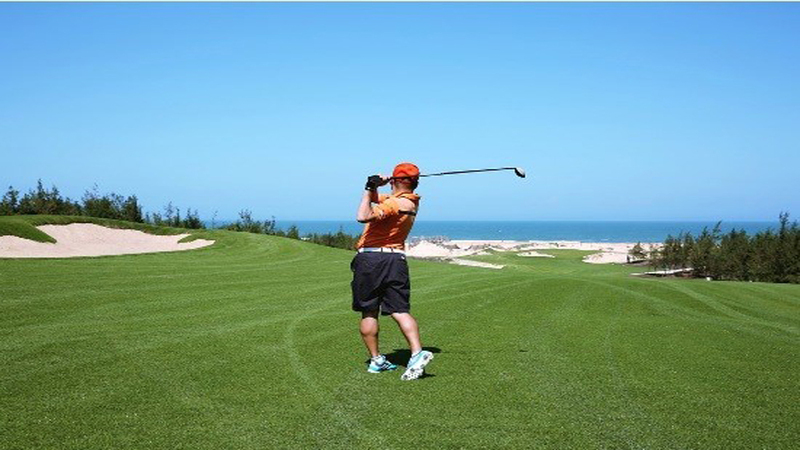 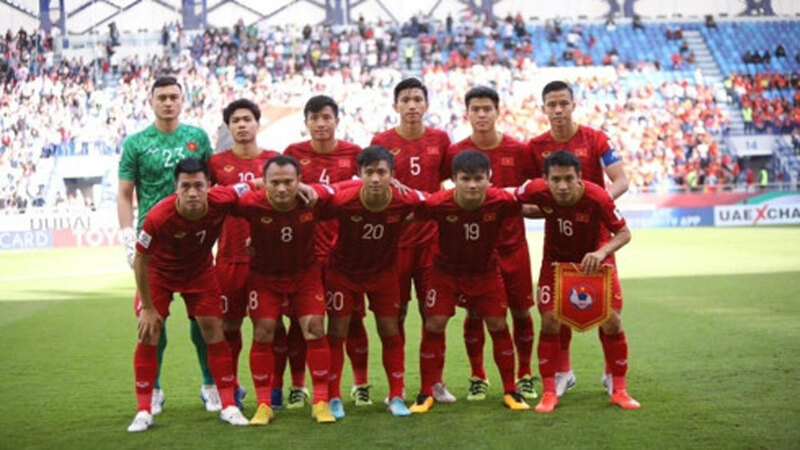 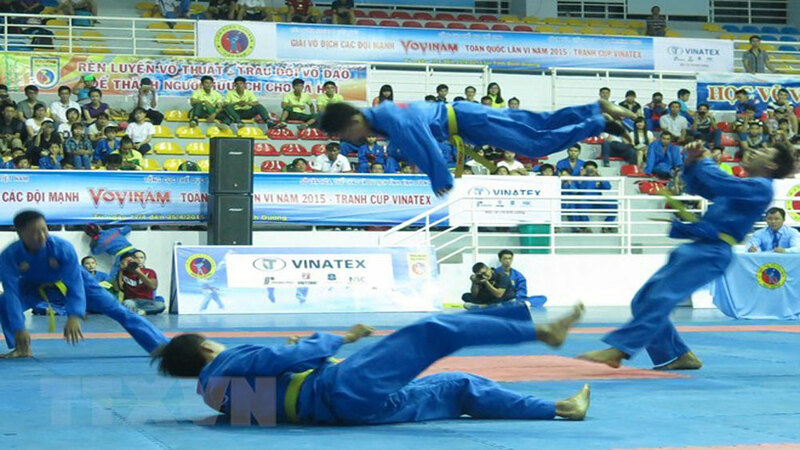 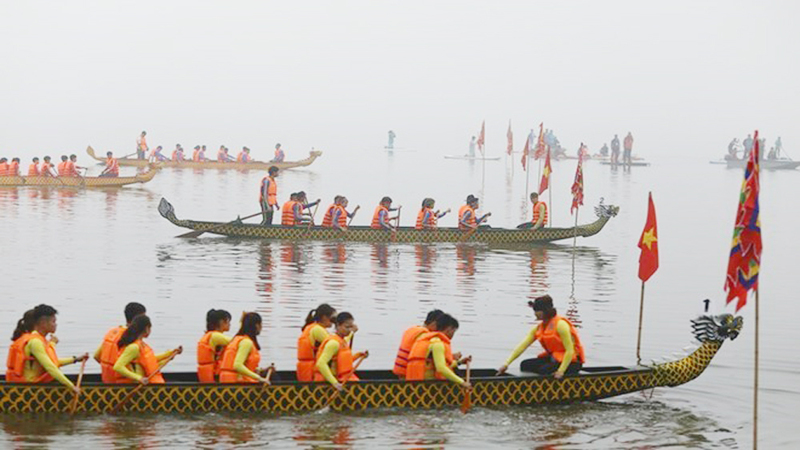 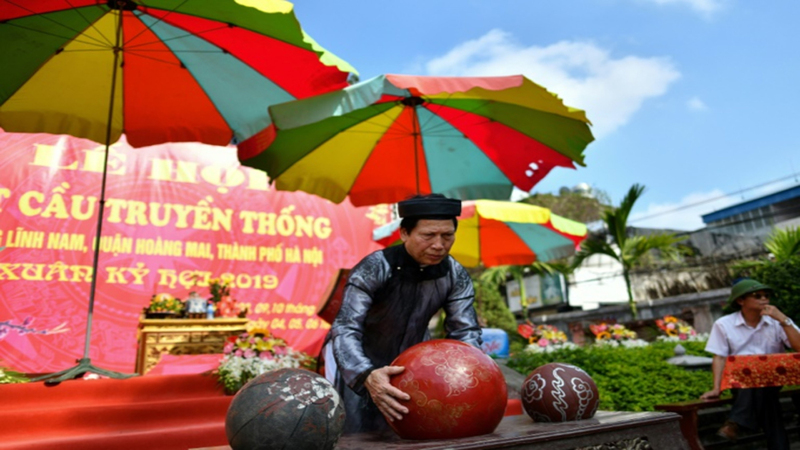 After the break, the match continued in the same vein as the Vietnamese side dominated proceedings. 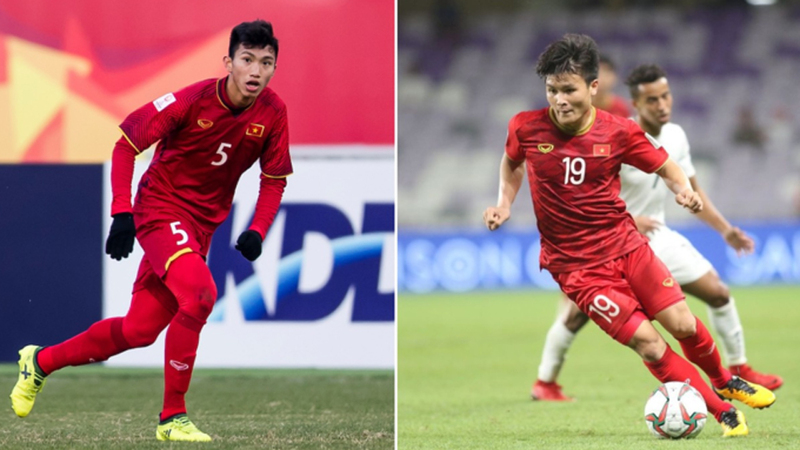 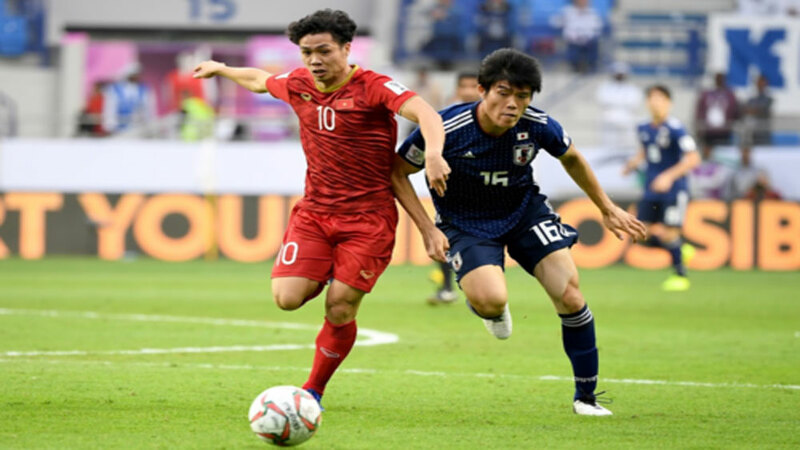 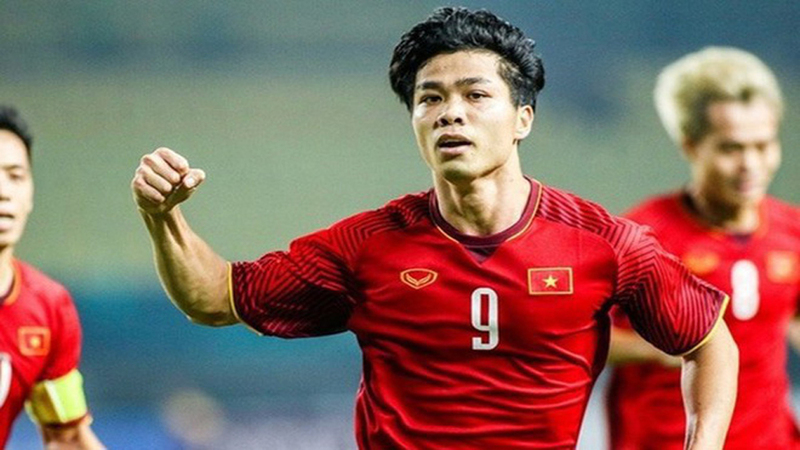 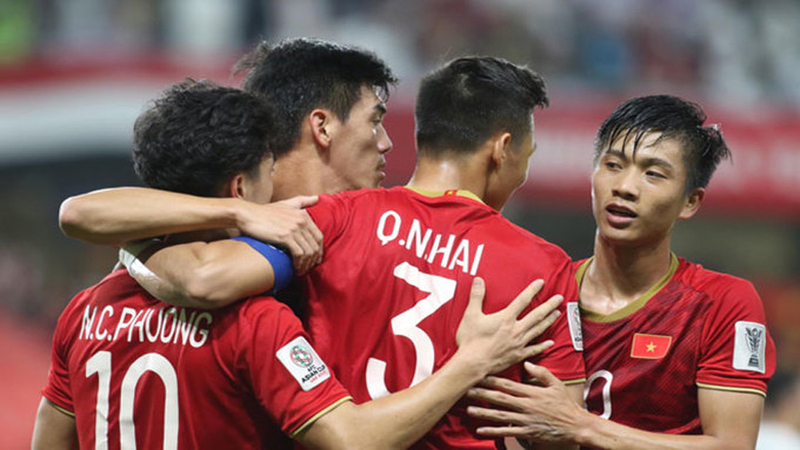 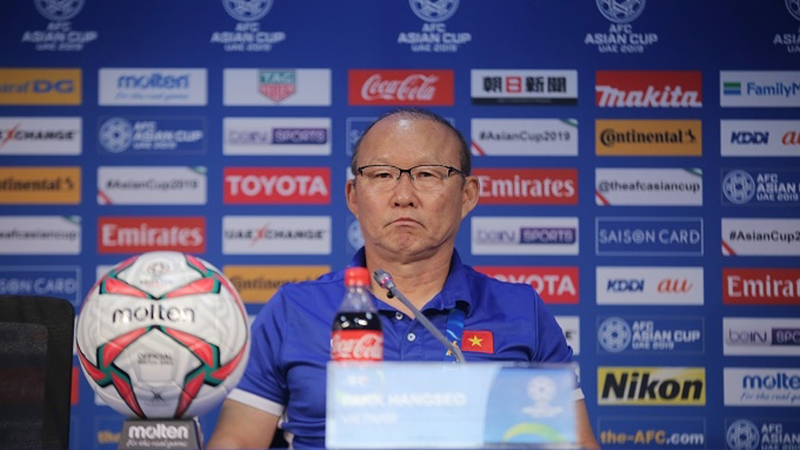 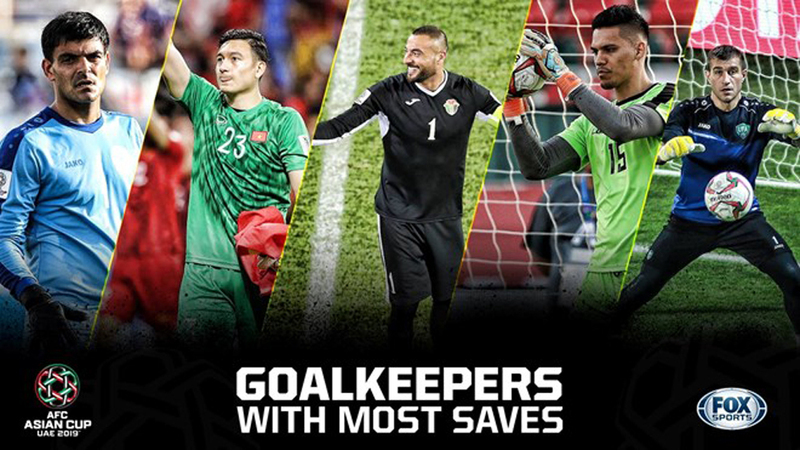 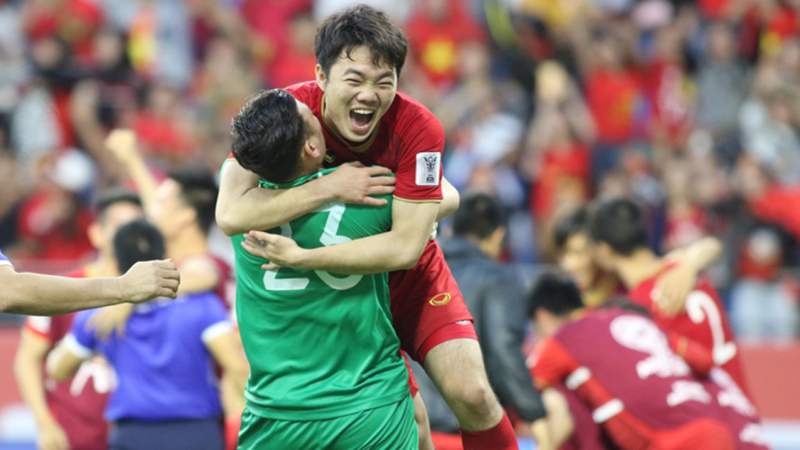 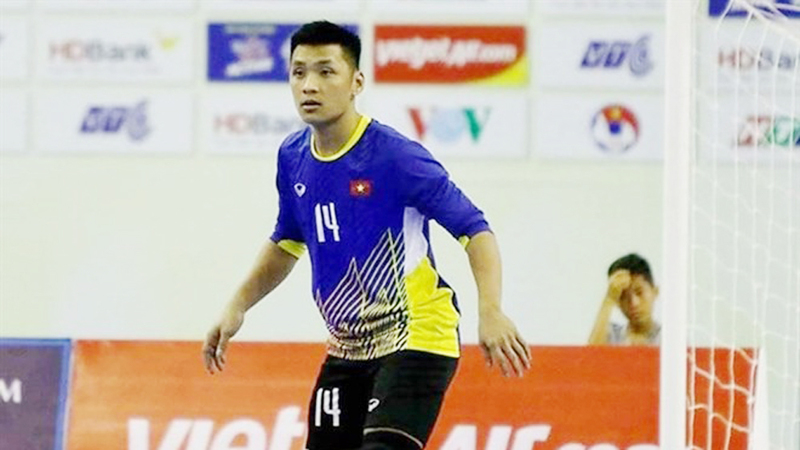 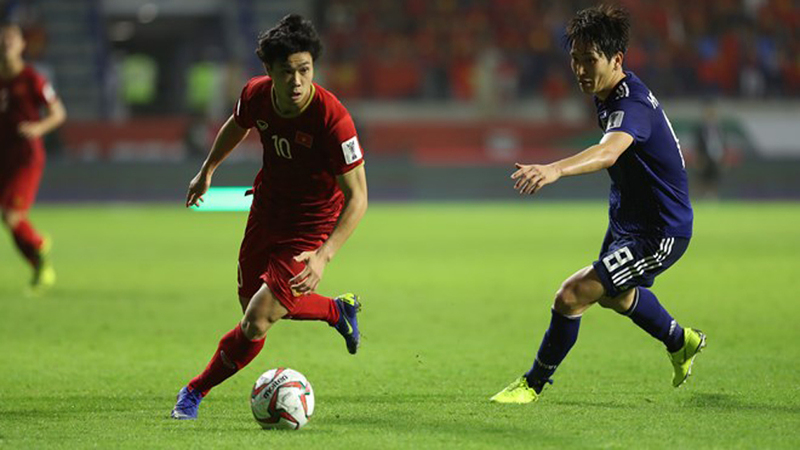 Following an array of missed chances, Thanh Nha set up Van Su to score the fourth goal with nine minutes left to play and round off a commanding triumph for Vietnam coach Mai Duc Chung and his players. 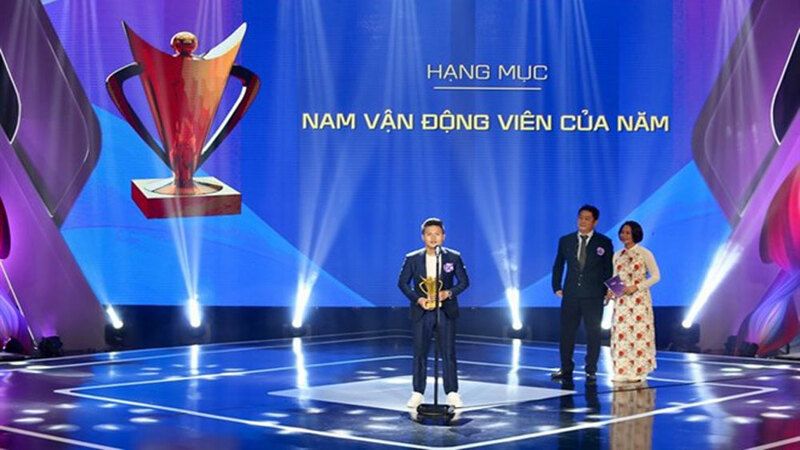 The overall rankings of Group E.
With three wins in a row, Vietnam stormed into the second round of the 2019 AFC U19 Women’s Championship qualification as Group E winners, joining Australia (Group A winners), Lebanon (Group A runners-up), Nepal (Group B runners-up), Uzbekistan (Group C winners), the Republic of Korea (Group D winners), Iran (Group F winners) and Myanmar (Group F runners-up). 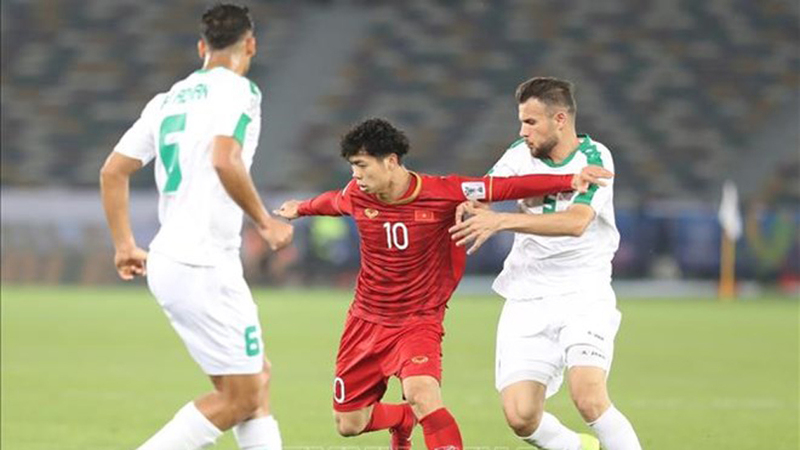 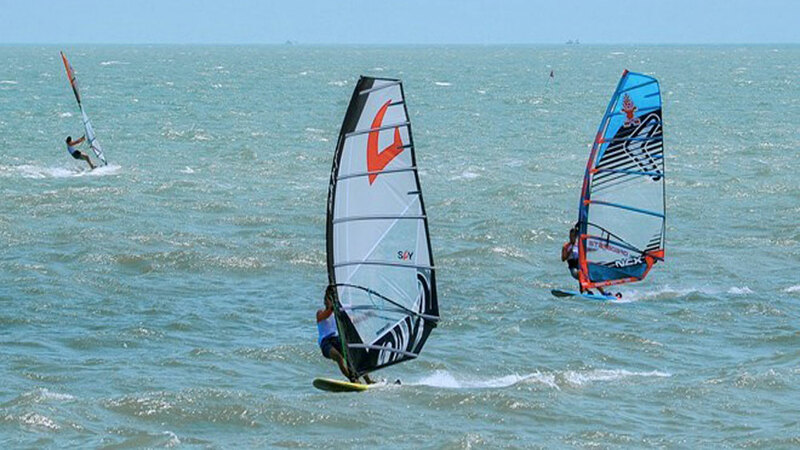 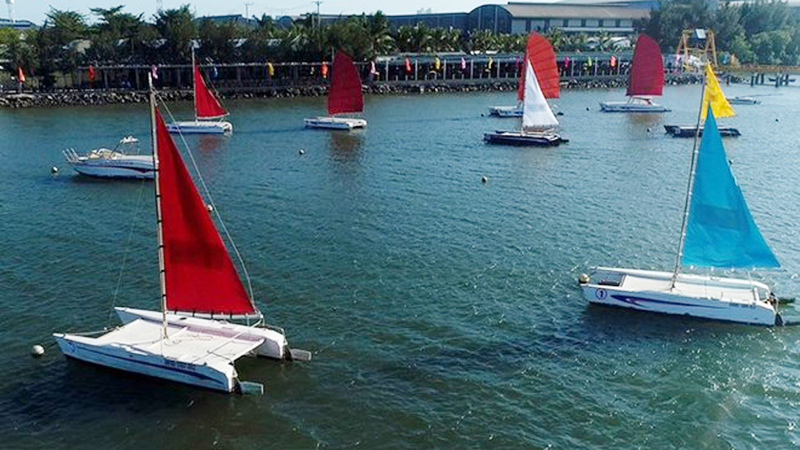 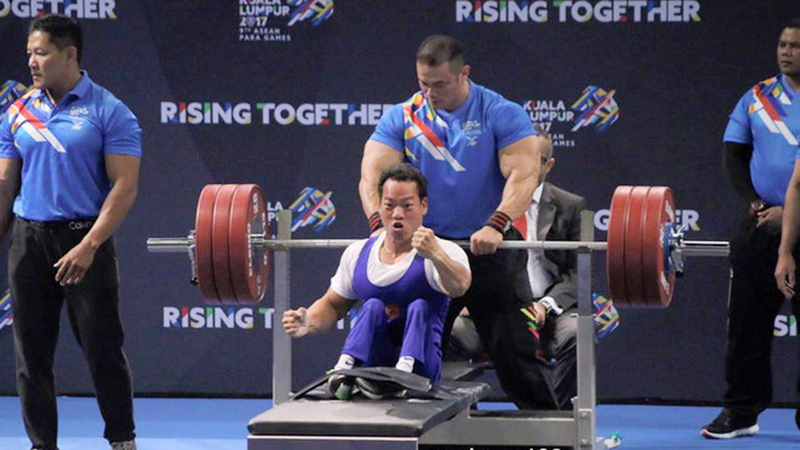 The eight qualifiers for the second round, scheduled for April 22–30, 2019, will compete in a round-robin format in two groups to decide the top two teams from each group that will make it through to the finals in Thailand, which will also feature the three wild-card winners (Japan, the Democratic People’s Republic of Korea and China) and hosts Thailand. 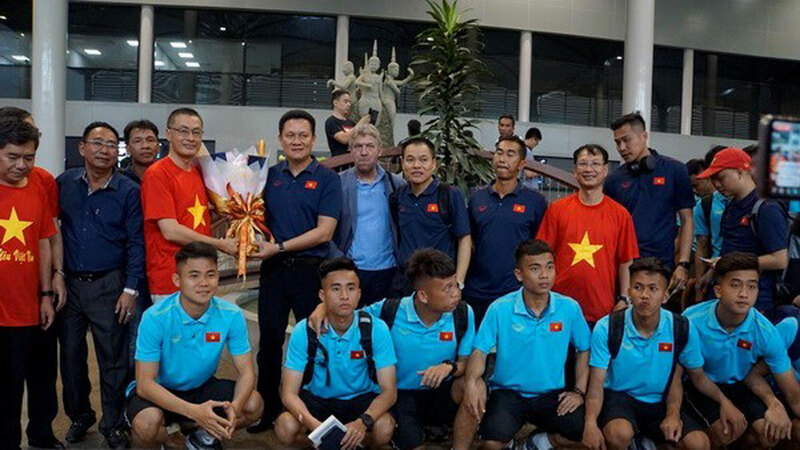 Vietnam’s U19 women team did not let their fans down after crushing Singapore 11-0 in their second match of Group E at the Asian Football Confederation (AFC) U19 Women’s Championship at Hanoi-based My Dinh Stadium on October 26. 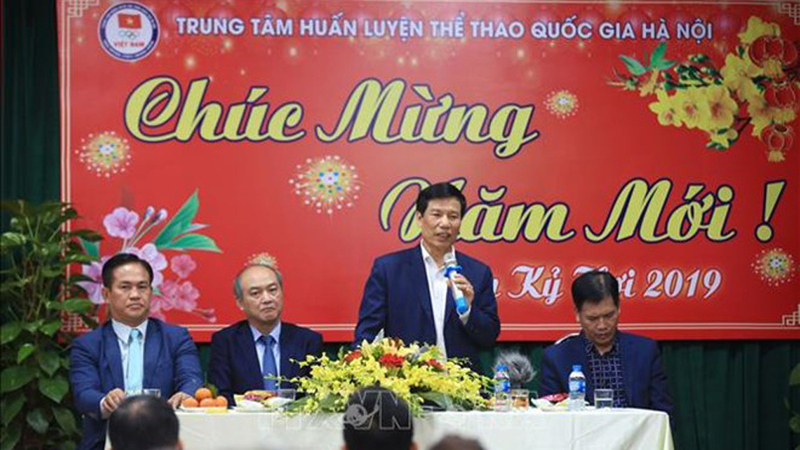 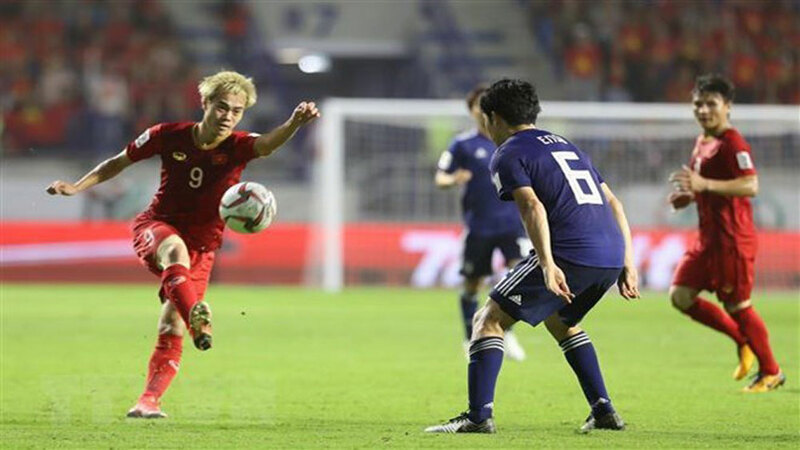 The Vietnam national women’s football team will play two friendly matches against Taiwan (China) on July 21-22 in order to prepare for the Asian Games (Asiad) 2018, said head coach Mai Duc Chung.